Update: On Sunday, Harlem designer and stylist Dapper Dan (who is the subject of Gucci's latest book) addressed the controversy in a statement posted on his Instagram. "I am a Black man before I am a brand," he wrote. "Another fashion house has gotten it outrageously wrong. There is no excuse nor apology that can erase this kind of insult. The CEO of Gucci has agreed to come from Italy to Harlem this week to meet with me, along with members of the community and other industry leaders. There cannot be inclusivity without accountability. I will hold everyone accountable." This story was originally published on February 7, 2019. 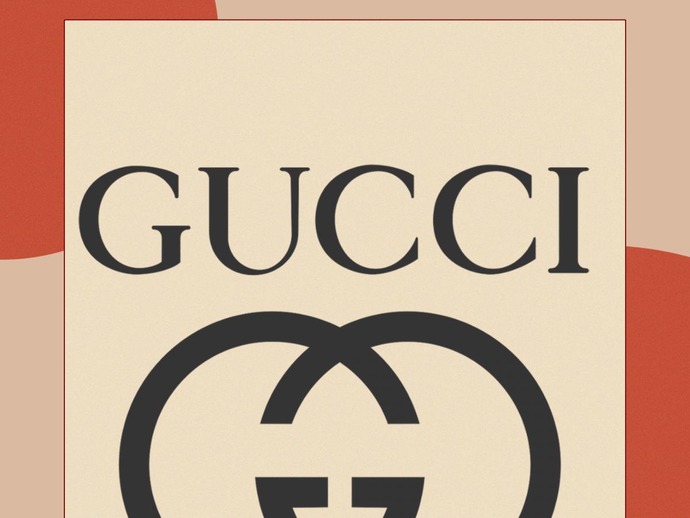 Late Wednesday, Gucci apologized on Twitter after one of its products sparked outrage for its resemblance to blackface. "Gucci deeply apologizes for the offense caused by the wool balaclava jumper," the brand's statement began. "We can confirm that the item has been immediately removed from our online store and physical stores." The statement continues: "We consider diversity to be a fundamental value to be fully upheld, respected, and at the forefront of every decision we make. We are fully committed to increasing diversity throughout our organization and turning this incident into a powerful learning moment for the Gucci team and beyond." The brand's statement quickly went viral, and responses ranged from encouraging the company to cultivate a space where Black employees can give feedback, to pushing back on the outrage. Many criticized the fact that the sweater was black with red around the mouth, resembling lips. The matching hat to the balaclava is also black, and when worn together would give the appearance of Blackface. This incident comes on the heels of similar accusations that Prada's keychains resembled blackface. Those products, part of the brand's Pradamalia line, were pulled after images surfaced of some merchandise depicting monkey-like figures with black faces and large red lips. Refinery29 reached out to Gucci for additional comment on the matter; they had no further statement.